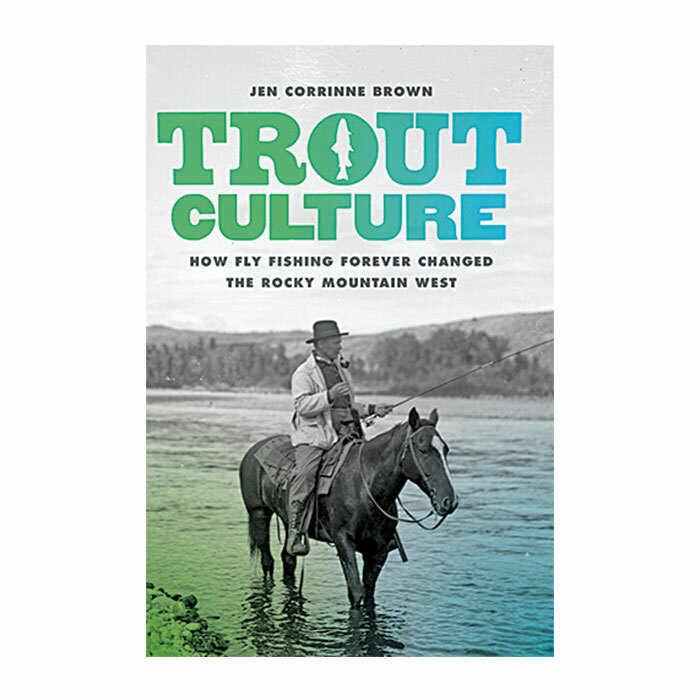 With help from Hollywood and even popular beer labels, the Rocky Mountain region of the American West enjoys an iconic reputation for wild and natural fishing. It’s where rugged individualists reconnect with nature through timeless traditions. Missing from the customary narrative are the generations of human intervention, environmental manipulation, and social transformation. 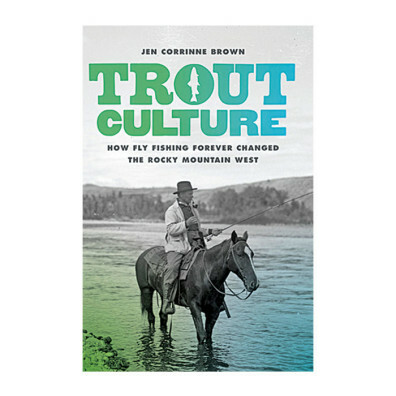 Rainbow trout stocked in Washington state lakes by the Department of Fish and Wildlife in 2011. Stocking plans may change. 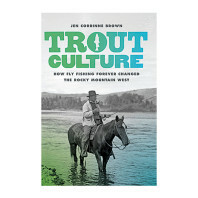 Visit http://wdfw.wa.gov/fish/plants/weekly for weekly updates. 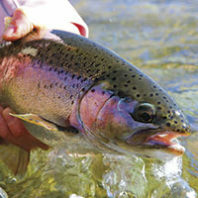 Check up on fishing regulations and learn more about fishing in Washington at the WDFW website. You can embed this map on another website, print, follow changes, share, and use it in other ways on the mapwith.us site.